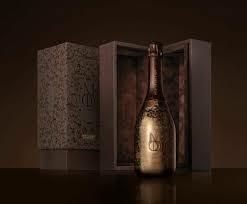 Canadian rapper Drake has expanded his drinks empire, once again teaming up with American drinks entrepreneur Brent Hocking to launch a Champagne range called Mod Sélection. Described as “the purest expression of balance and terroir produced in champagne today,” the House of Mod Sélection dates back to 1892 and has produced Champagne for over five generations in the Vallée de la Marne. According to Mod Sélection: “The house practices minimal interventional throughout harvest, press, and production, ensuring the purest display of balance and terroir in every cuvée. Only grapes demonstrating optimal levels of sugar, acidity, and maturity are selected for press. 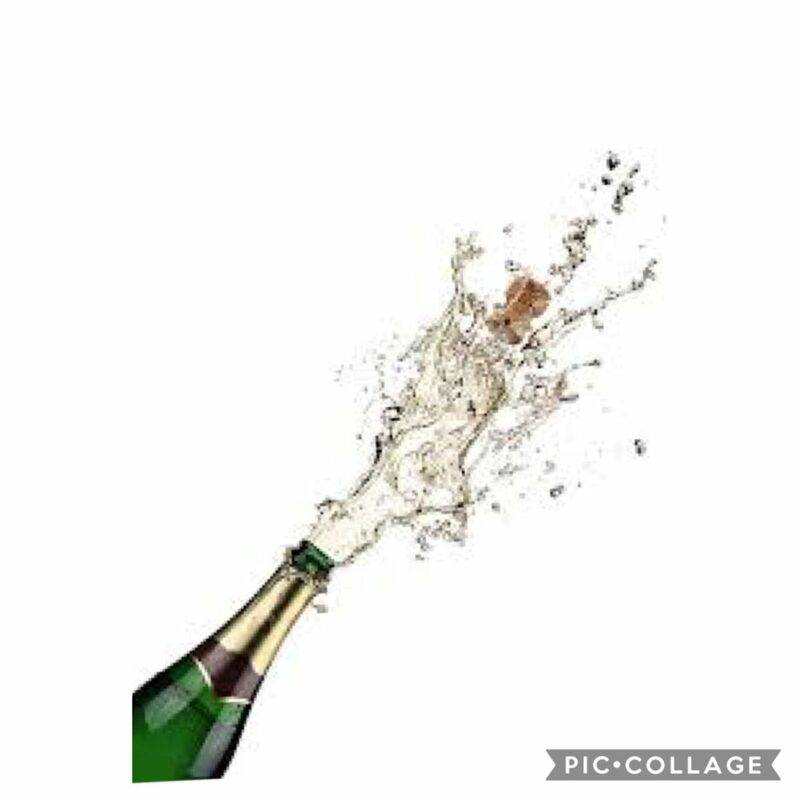 In the bottles in Mod Sélection range include Mod Réserve Champagne (US$300) and a Mod Rosé Champagne (US$400) that are available to pre-order now in 750ml bottles, with magnums and jeroboams in the works. The metallic brown bottle is adorned with handcrafted delicate flowers, and each individual bottle is unique in its design details. Drake and Hocking first worked together back in 2016 when they launched Virginia Black Whiskey. Last year, they offered an IPO for the whiskey, hoping to raise $30 million to fund domestic and international expansion, sales and marketing, and working capital. The “Grande Reserve” is a mix of three vintages, with a blend of the three standard grape varieties: Chardonnay 45%, Pinot Noir 45%, and Pinot Meunier. 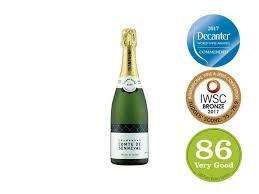 The wine does not go through a malolactic fermentation, which is typical of the house style. 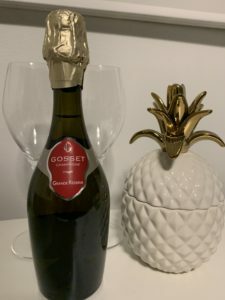 This cuvée sums up the Gosset style in its decisive texture and crisp with firm acidity; it shows enticing maturity; it’s well-balance and expressive; great fruitiness and mineral tension. This is a Champagne to drink now. Autolytic notes of biscuit and toast, with creamy lemon and apple with hints of tropical fruit on the palate; persistent bubbles.